From the small batch, artisanal production to the inspiration behind each collection, nearly everything about this husband-and-wife-owned perfumery is a tribute to Los Angeles. 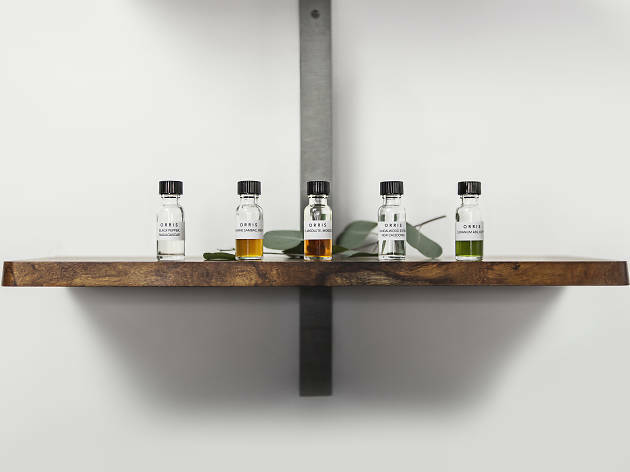 In the sleek, minimalistic shop on Melrose, you'll find Orris' five collections on display, all available for some serious sniffing and sampling before you land on one that speaks to you. The Litoralle Aromatica collection is inspired by the beach, boasting scents like Luce de Sole that smells like sunlight. 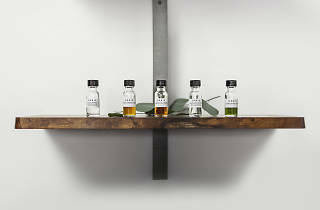 Fiele Fragrances feature Boswellia, Juniperus, Viola and a slew of perfumes that will connect you to nature. Musc et Madame is a seductive line (think: sultry French woman getting ready in her boudoir), while Capsule Perfums feature leathery scents. We especially love Orris' newest line, Saguara Perfumes. The three-perfume collection captures the calm mystique of the desert with fragrances like Cactus Bloom, Desert Lavender and Coyote Mint.